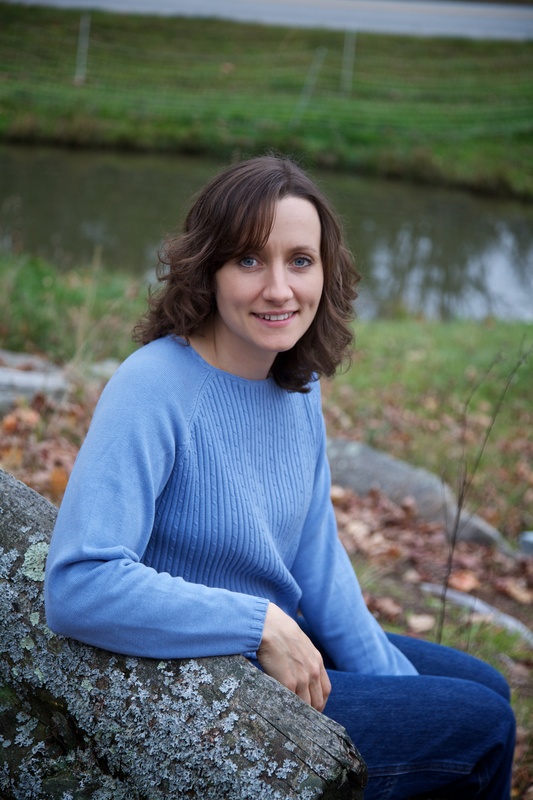 Lehte is a Certified Nutritional Therapy Practitioner (NTP), homeschooling mother of three wonderful daughters, Co-owner of Vermont Connections Computer Services, and co owner of Little Woods Farm. Lehte has spent much of her adult life studying nutrition in dealing with her own and one of her child’s health issues. As a result she found a major connection between health and a whole food natural diet. Wanting to help others she studied with NTA (Nutritional Therapy Association) and got her certification. Since then she has been working with people to improve their diet and lifestyle to achieve optimal health. Lehte believes that education is an essential part of her nutrition work and is currently working on setting up a wellness center in St. Albans, Vermont. Besides working with her clients there, she hopes to have classes to help educate people in different aspects of natural health including bringing back traditional culinary arts that are being lost in our culture as a result of the processed fast paced culture we live in. On a personal level Lehte believes in following truth in all aspects of her life. Which has led her to have a deep respect for God and creation and a desire to help those around her. Although God and family hold the highest priority in her life, she strives to use her abilities to help others.